A credit card is required to make a reservation. Any reservation canceled within a Three Days (3 Days) period of the scheduled pick-up time will be subject to a full charge for the quoted price including Base Rate, Driver Gratuity, and any accumulated expenses. 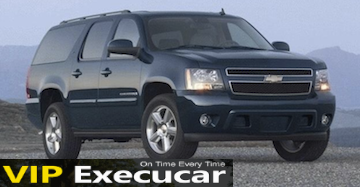 Any reservation for our Motor Coaches,limousine,SUV, VAN or mini-bus that is cancelled within seven Days (7) of the scheduled pick-up time will be subject to a full charge or the quoted price including Base Rate, Driver Gratuity, and any accumulated expenses, was agreed upon at the time of booking. By booking a limousine you agree to this cancellation policy. Exceptions are only made due to extreme weather conditions resulting in flight cancellations or the inability to traverse the roads. The following services require a non-refundable deposit at time of booking: Proms, Night on the Town, Concerts, Weddings, or Special Events in our LIMOUSINES,SUV, VAN, MOTOR COACHES or MINI-COACH. All reservations require a non-refundable of 50% deposit. Exceptions are only made due to extreme weather conditions that result in the inability to traverse the roads. Airport: If you fail to show up at the scheduled pickup time and/or location for the arriving fight information you provided to us and there has not been any contact with VIP EXECUCAR Limousine after 30 minutes for domestic flights or 40 minutes for international flights you will be considered a “No Show” and billed the full fee including the base rate, driver gratuity and any accumulated expenses. If you can't locate your vehicle, DO NOT LEAVE! Call our office (561-208-3831) and we will locate your driver and assist you in locating your reserved car. Non-Airport: If you fail to show up at the scheduled pickup time and/or location, you will be billed a full charge for the quoted price including base rate, driver gratuity and any accumulated expenses. If you can't locate your vehicle, DO NOT LEAVE! Call our office (561-208-3831) and we will locate your driver and assist you in locating your reserved car. Q4. What are the fees/policies for Extra Stops? a. Extra stops which you specifically mention when you fill out our online reservation form are considered "PLANNED". Such extra stops are NOT INCLUDED in the rate quote which you receive from us by email. You may be required to pay a WAITING FEE in order to receive service if you are (A) more than THIRTY (30) MINUTES LATE for your pickup from an airport or (B) more than TEN (10) minutes late for your pickup from any other location. The waiting fee is as follows, per 30 (thirty) minute period or portion thereof. Our reservationists are available by phone 7 days a week, 24/7. Call us Toll Free (844) 355-4667 (844) FL-LIMOS or if you are local or calling internationally call us at (561) 208-3831. If you need to make a change to a confirmed reservation either online, email or by calling our office and speaking with a reservationist. Once you confirm the original reservation, you will get a reference number if you do not get a confirmation number, we assume you never call us. If you are changing on short notice, we will do our best to accommodate your request. If we are unable to accommodate your request due to availability, you must keep the original reservation. You pay the Transportation Fee to Us instead of who will be servicing your request directly. We accept cash, MasterCard, Visa, American Express, Discover, and PayPal. Credit card transactions can be processed through PayPal to maintain the security of your personal information, or over the phone as well. Q10. May I pay using a PayPal "eCheck" Visa Amex? # One way & round trips involving airport. # One way & round trips not involving airport. Request to be picked up and dropped off at a specific street address, such as 123 Maple St, or a specific area, such as MiamiInternational Airport - Miami. When booking online, the pickup and dropoff cities can be anywhere in Miami,Fl -Boca Raton, Fl - Fort Lauderdale Fl - West Palm Beach Fl. Normally, the Party calls Us when ready for CURBSIDE pickup. However, customers may select the following service for an extra $25 during the online checkout procedure: Driver with sign MEETS and GREETS party at baggage claim. Unless required by law, under no circumstance shall the Transportation Provider 'VIP EXECUCAR LLC' or any of the other parties involved in the booking be liable to compensate the passenger/customer beyond refunding the full amount originally paid to the service provider. Please contact us at 561208-3831.Vip Execucar Transportation services of South Florida limousine rental service and Vipexecucar offer wedding limos rentals, town car rentals, limousine rental along with other ground transportation services. The biggest mistake you could make when hiring a limousine service is basing your decision solely on the "best price." This may translate into a large risk for you. "Do you want to accept the risk?!" Q26. Is it possible to reserve a limousine for one hour? According with the Limousine Industries 95 % of the limousine companies does not provide limousine service for one hour, and there are good reasons for this. To Keep a exelent and quality of service for the consumer there is a list 1-2 hours labor to prep and cleanup time for regular limousine, and it is not cost effective for most companies to rent a stretch limo out for one hour. 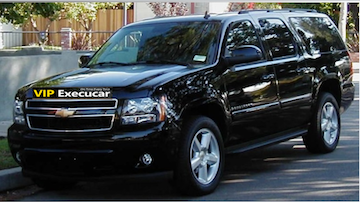 Selecting the best limo service involves more than the type of vehicles that the company offers. 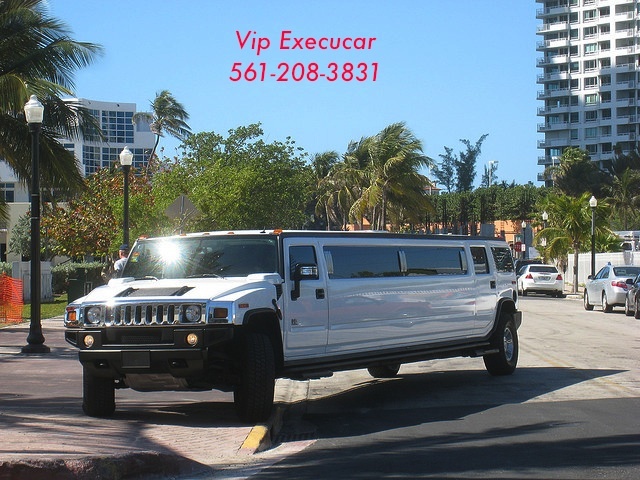 Vip Execucar offers the best limo services in Palm beach , Fort Lauderdale and Miami with a new and cleam vehicles.